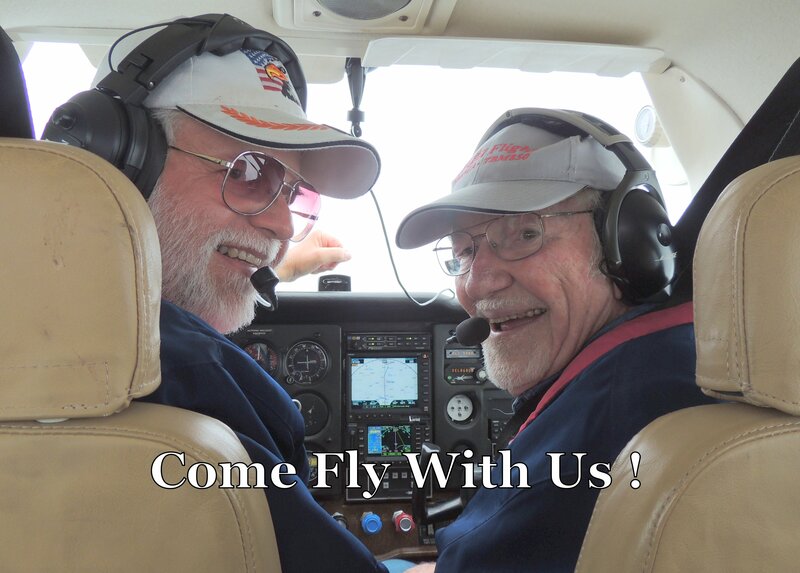 We would love to include you on our email mailing list so that we can notify you of new postings on our website, that way we feel like you are flying right along with us ! To get on our mailing list just fill in the form below with your name and email address. Thanks for viewing and we will see you on our next flight !